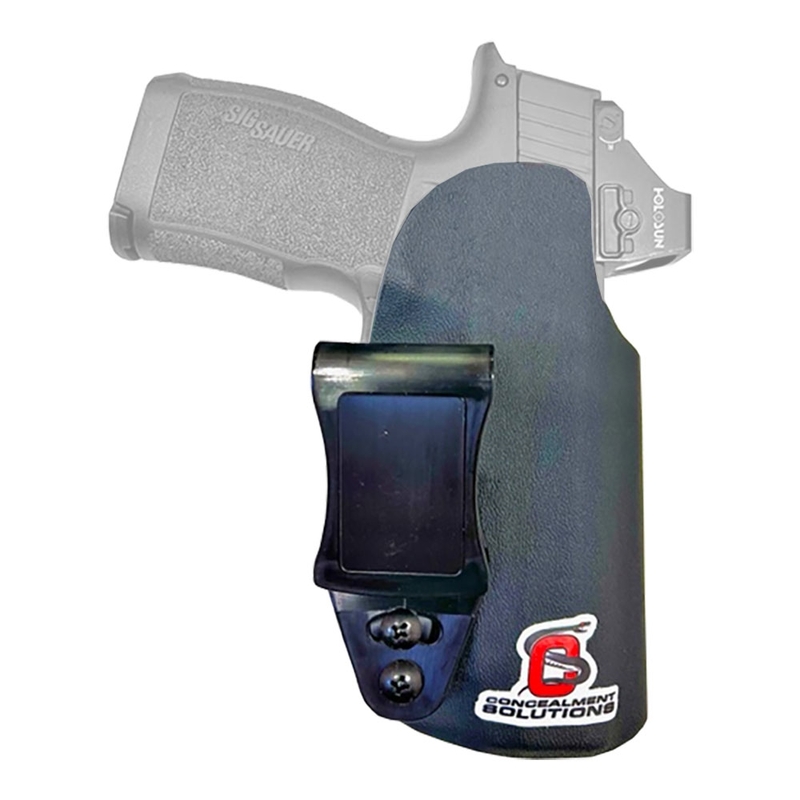 The ASP 3.1 is an all Kydex version perfect for the minimalist that wants the smallest possible holster out there. Using the built in tensioning screw allows you to adjust for the amount of retention you prefer. The ASP 3.1 also incorporates an angled belt clip that pulls your gun in tight to the body for better concealment and is adjustable for cant. 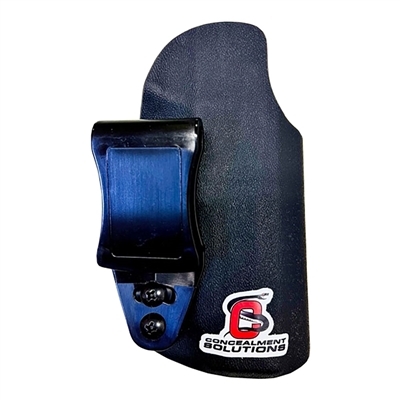 You can also adjust the ride height of the belt clip to fine tune your holster for the perfect fit. 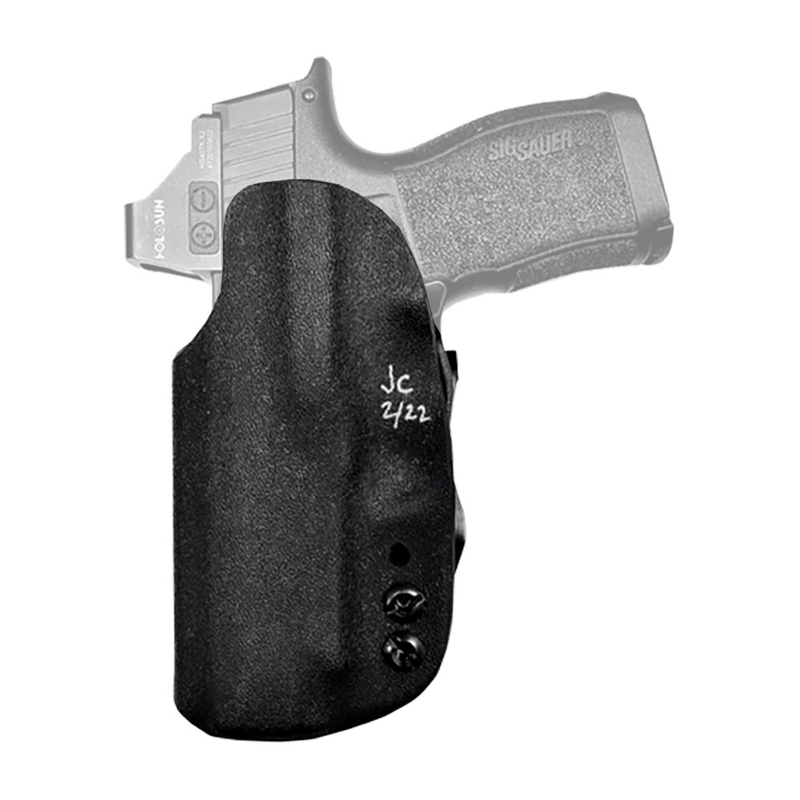 On top of all that the ASP 3.1 is a tuckable holster so you can continue to carry concealed while wearing a tucked in shirt.